STATEWIDE -- Your odds of being able to bet on the Colts and Pacers next season look pretty good. Legislators didn't vote this year on a bill to legalize sports betting in Indiana. Since then, the Supreme Court has thrown out a federal law against it, and Senate Majority Leader Mark Messmer says it's "inevitable" legislators will take up the issue in the upcoming session. Messmer says sports betting will probably be added to the wagers casinos can offer. But legislators will still need to discuss rules on who can bet on what, and how big a cut the state gets. This year's bill, authored by Terre Haute Senator Jon Ford (R), would have imposed a nine-and-a-quarter-percent wagering tax. Legislative analysts estimate that would bring in somewhere between three and 19-million dollars. Messmer says legalization would be less about the money than letting casinos offer something their customers want. House Minority Leader Phil GiaQuinta (D-Fort Wayne) says people are already betting on sports -- just not legally. 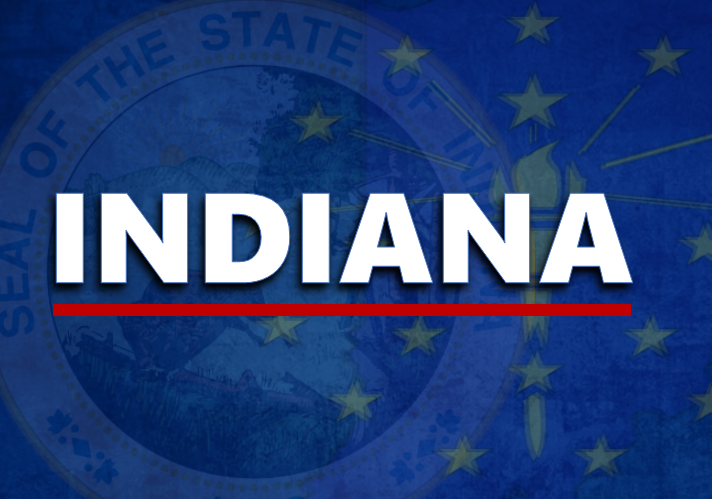 Indiana would be the 11th state to allow sports betting. Senate Minority Leader Tim Lanane (D-Anderson) predicts the real question isn't whether sports betting will pass, but what other gambling items will get attached to the bill.